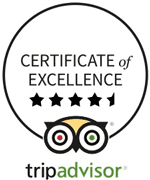 Delve into the lives, legends, and legacy surrounding the glorious River Shannon. The River Shannon—Abhainn na Sionainne in Gaelic—is Ireland’s longest river. 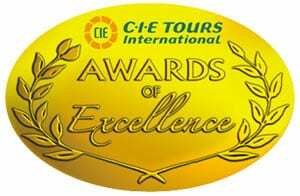 Named for the Celtic river goddess Sionna, it’s important in Irish mythology. 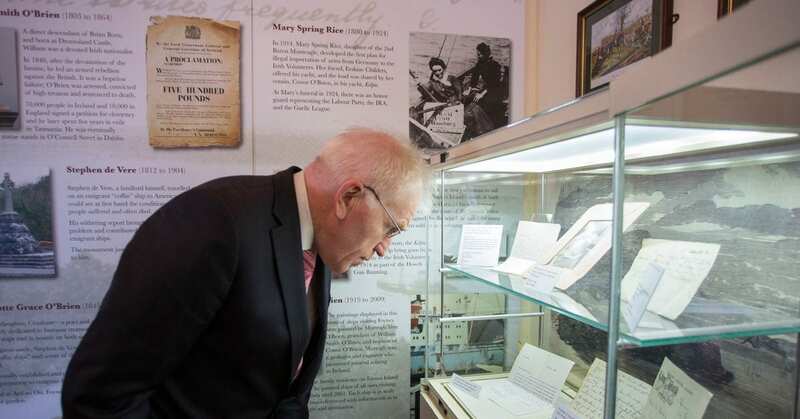 The waterway has also benefitted a number of civilizations back to antiquity, and was crucial in establishing Foynes as an international port. 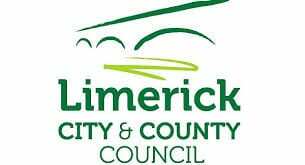 We focus on the history and stories of part of the River Shannon that runs from Limerick to Loop Head, including its estuary. 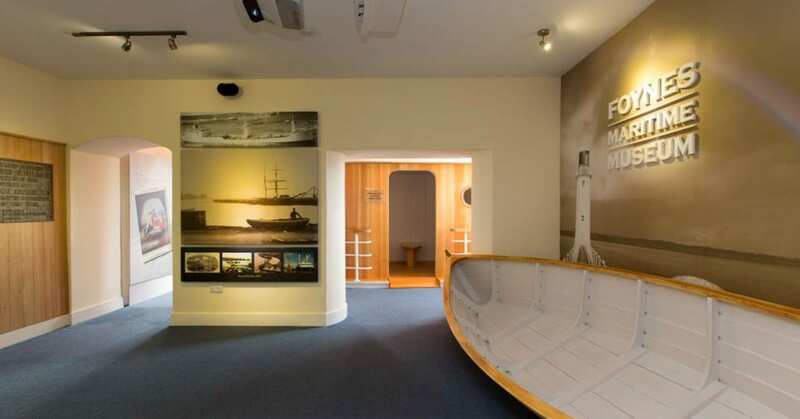 Step back in time and learn about famous men and women from Foynes. 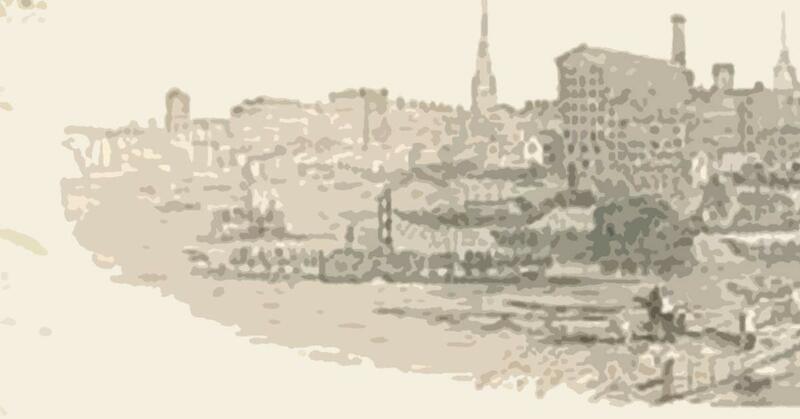 See our ghost ship, “Windsor Castle,” and learn its tale. 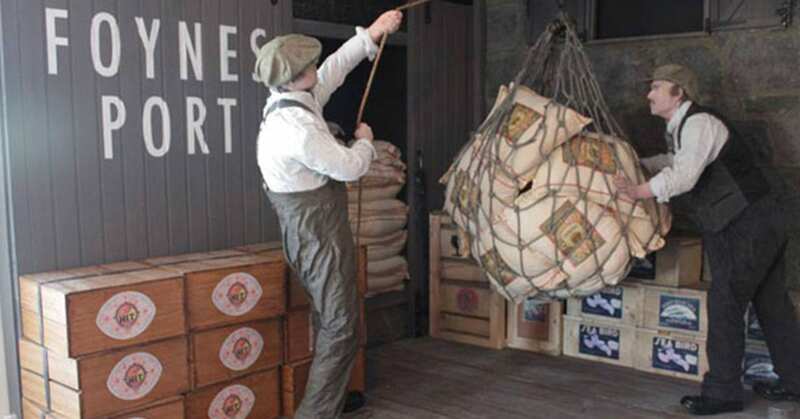 Find out about life as a dock worker in the 1800s and the various types of cargo passing through the port. 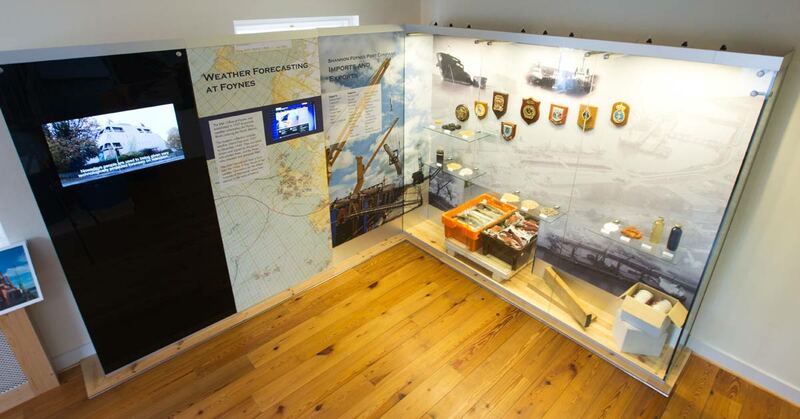 Learn about weather conditions, check real-time weather and tides, and observe the river and its estuary from our control tower. 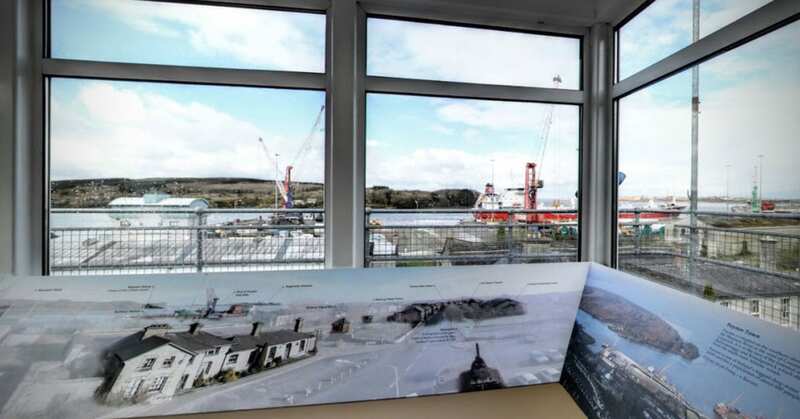 360 Degree views of the village of Foynes and the Shannon Estuary from our reinstated control tower. 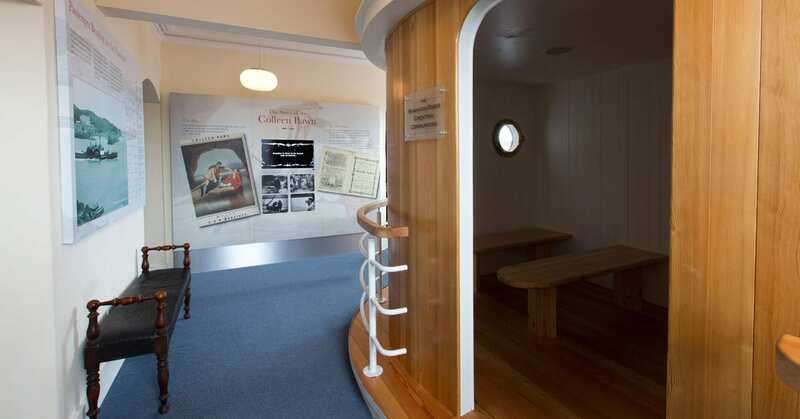 Go aboard a paddle steamer cabin and watch an insightful presentation about past and present life on the river and the river's role in the region's development. 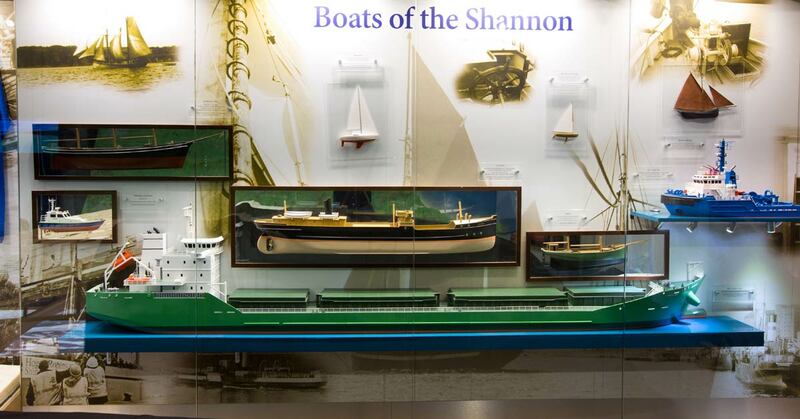 Explore our extensive display of commercial and leisure boats from the river, as well as a large-scale model of the River Shannon's estuary. 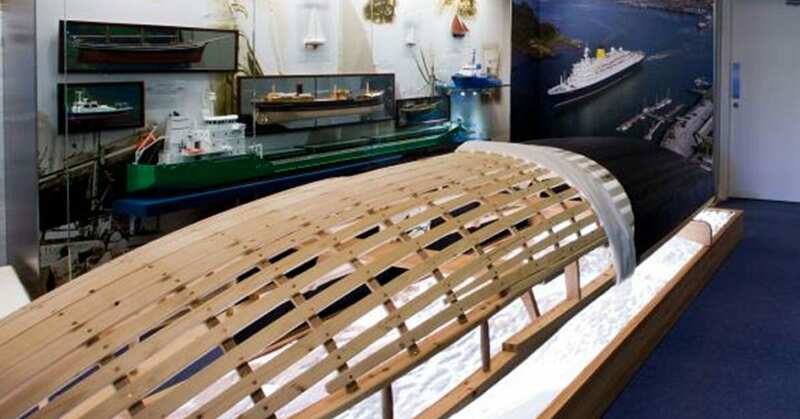 See how Currachs and Gondolas were made. 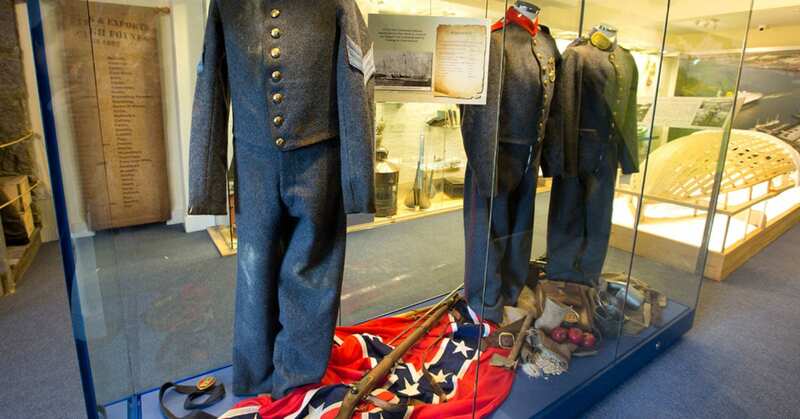 See US Civil War Confederate uniforms manufactured in Limerick and shipped from Foynes to the Confederate States by breaking the Union Blockade. 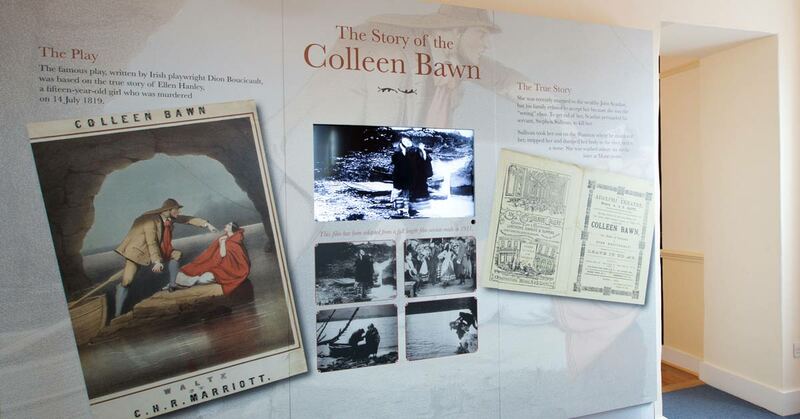 Watch the 1911 silent movie “The Colleen Bawn” and learn about her tragic murder story.